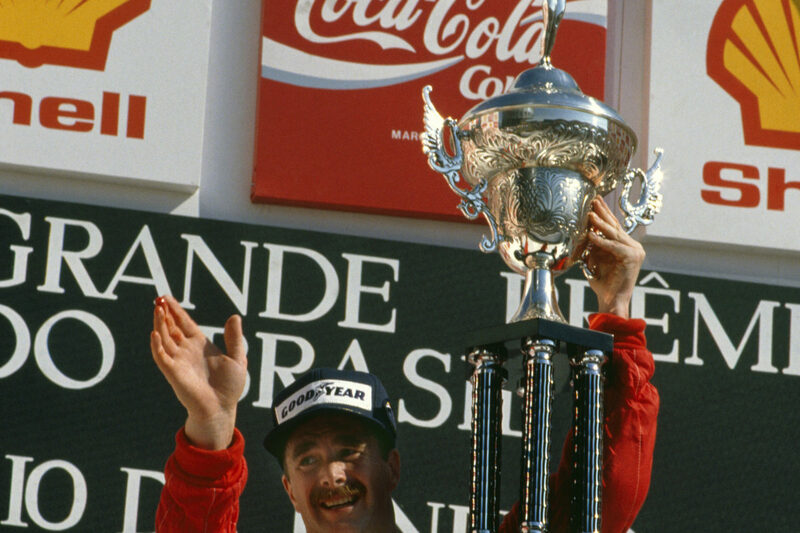 With one of the greatest British racing drivers, Nigel Mansell CBE, confirmed for Autosport International, it’s fitting to take a look back at his illustrious career. 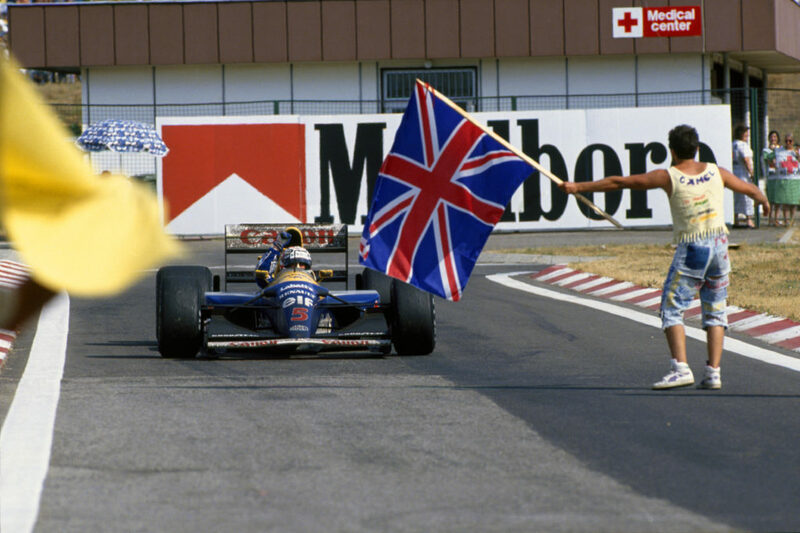 Ahead of the 1992 F1 World Champion and 1993 IndyCar Champion’s attendance at the show, F1 Racing editor-in-chief Anthony Rowlinson shares his ten most memorable Mansell Moments, illustrated through pictures from LAT Images. 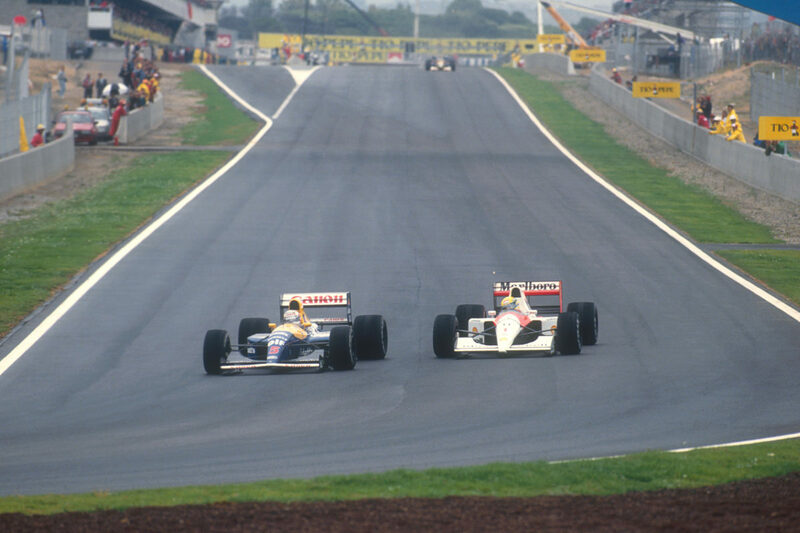 Have you entered our competition to try win yourself a pair of tickets to Autosport International? 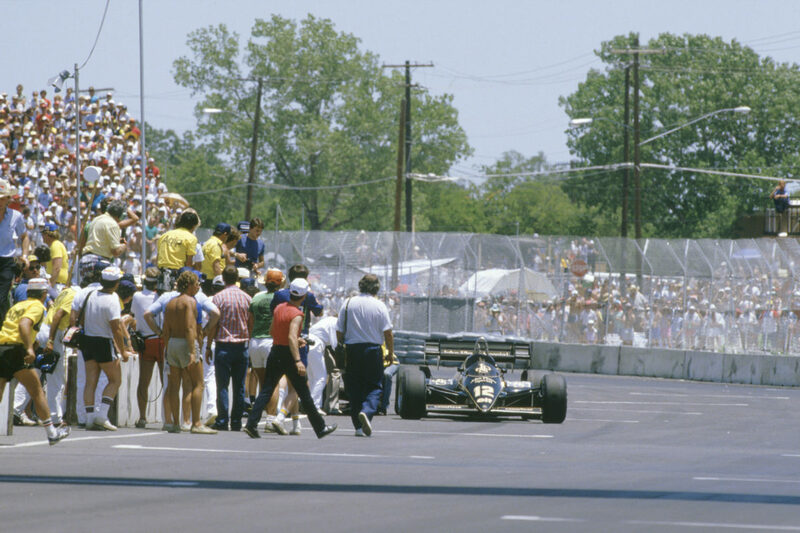 Having started from pole and led early on, Mansell finished the race in sixth place, having collapsed with heat exhaustion after trying to push his Lotus 95T Renault over the finish line.  He’d earlier glanced a wall and deranged the gear selectors on his car. 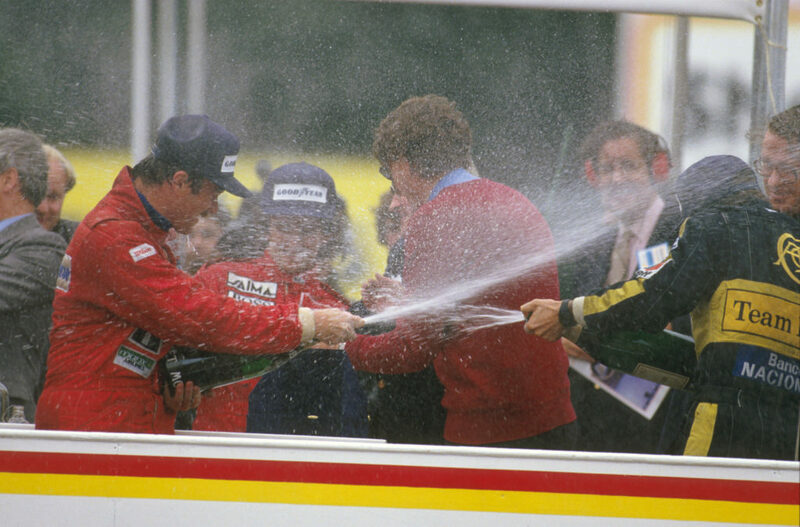 This list wouldn’t be complete without mention of Mansell’s first Formula 1 win in his Williams Honda FW10 at Brands Hatch. He finished ahead of Ayrton Senna (Lotus Renault) and Alain Prost (McLaren TAG Porsche). 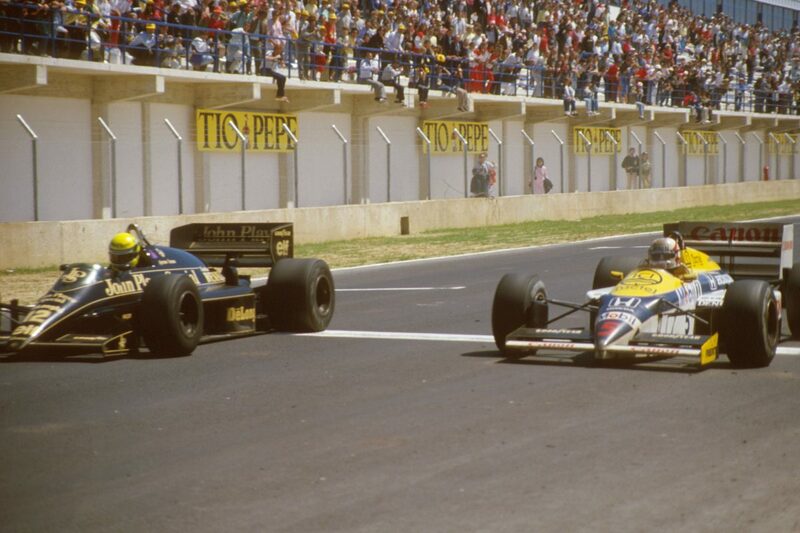 Mansell, driving the spare Williams FW11 of team-mate Nelson Piquet, beat the Brazilian after an epic duel in the last British GP to be held at the circuit. Mansell (Williams) was cruising in third, looking certain to win the world title, but… with 19 laps to go, his right-rear tyre exploded. With Mansell out, Prost took the 1986 championship. 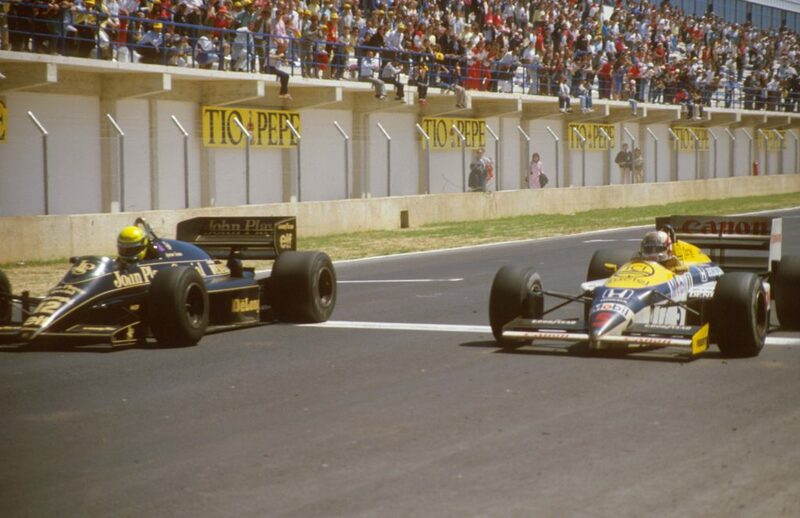 In one of the closest-ever F1 finishes, Ayrton Senna (Lotus) crossed the line just 0.014 seconds ahead of Mansell (Williams). 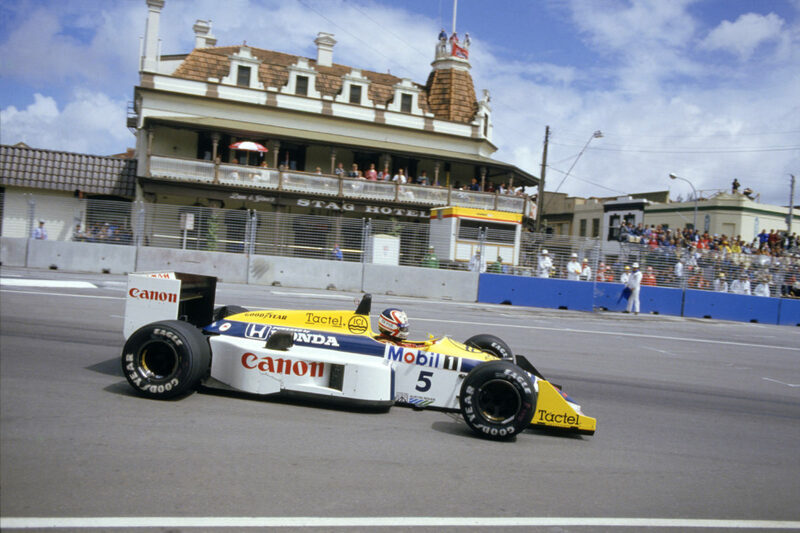 Mansell (Williams) came from behind to catch and pass Piquet, to the delight of the partisan home crowd, Mansell Mania was born. 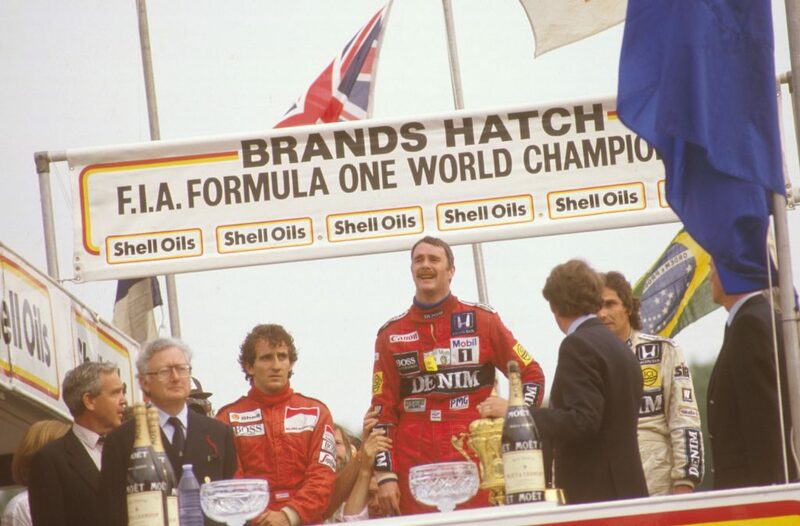 The last Ferrari driver to be hired by Enzo himself, Mansell took an against-the odds victory in his first race for the team. 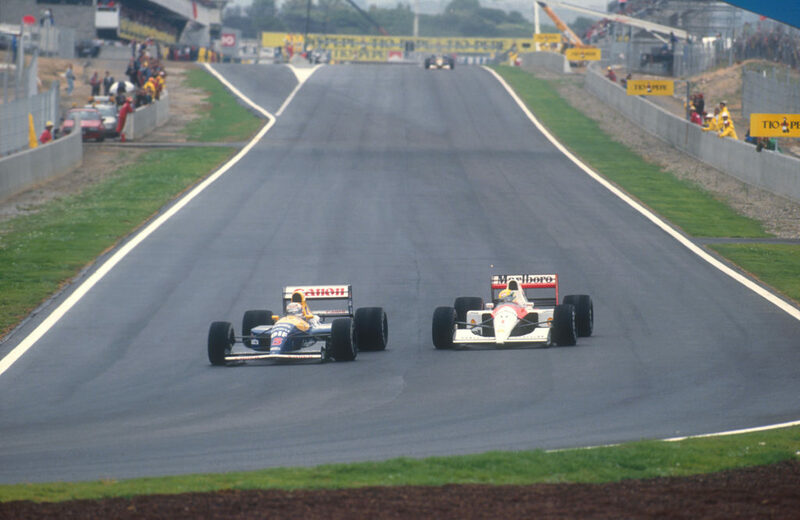 Mansell, who had returned to Williams from Ferrari, performed a legendary wheel-to-wheel pass on Ayrton Senna (McLaren) into turn one, after battling with him down almost the full length of the start/finish straight. They finished in 1st and 5th positions respectively. 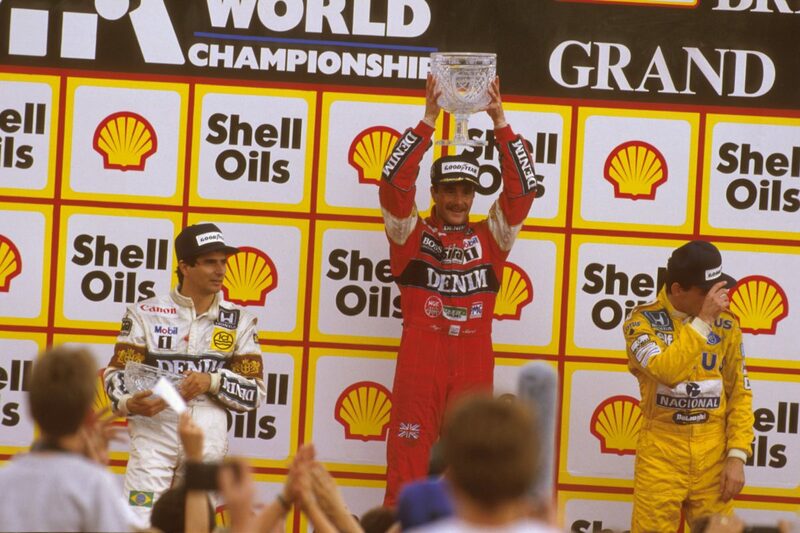 After just 11 races, Mansell (Williams) secured his one and only world title with a second-place finish. Mansell becomes CART IndyCar World Series Champion while still holding the 1992 Formula 1 World Champion title, as the 1993 title had not yet been decided. 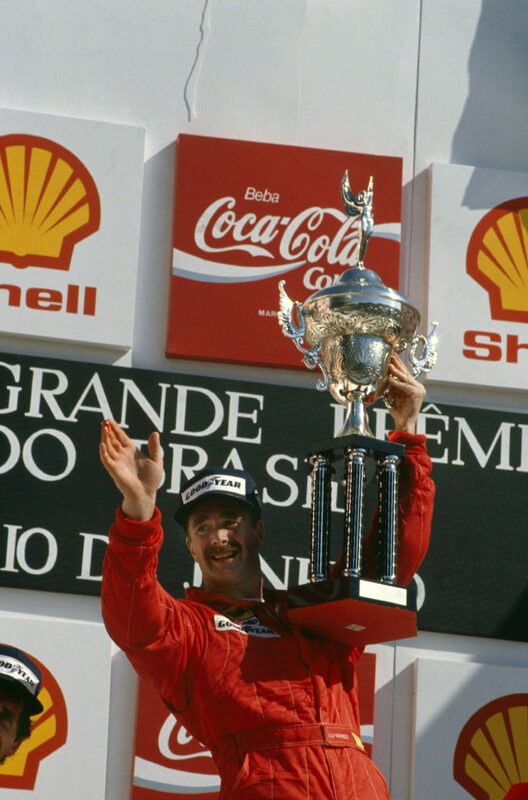 He is still the only person to hold both titles simultaneously. 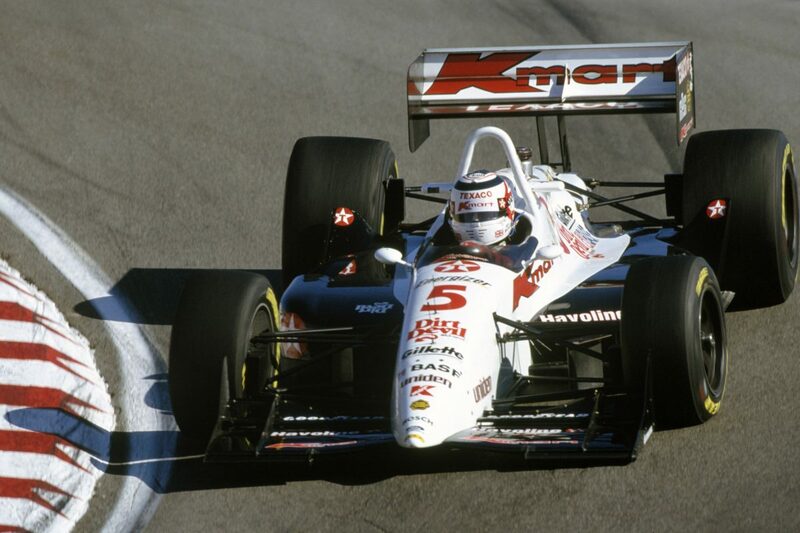 25 years since he won the CART IndyCar World Series, Mansell will be at the Birmingham NEC on Saturday 13th January and Sunday 14th January, to take part in signing sessions and discuss his career on the Autosport Stage. 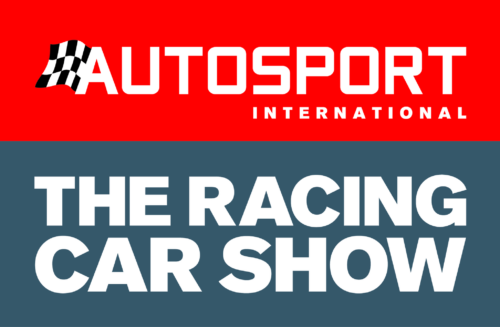 Make sure you head over to www.autosportinternational.com now to get your tickets. All students attending a Motorsport or Engineering related course will be eligible to attend the dedicated trade-only days of the show.